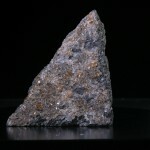 Garnets, is a group of nesosilicates minerals having the general formula X3Y2(SiO4)3. All garnet species are of similar physical properties and crystal forms, However they differ in their chemical composition. 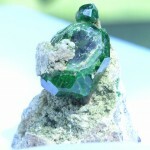 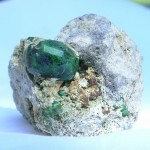 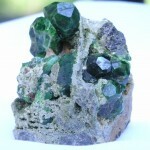 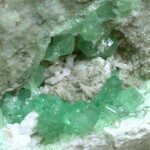 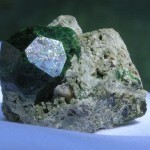 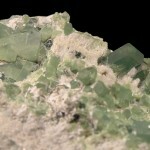 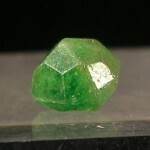 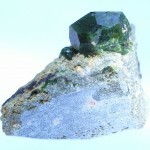 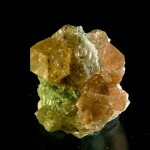 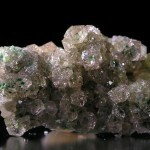 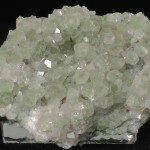 Well known common species are Pyrope, Almandine, Spessartine, Uvarovite, Grossular, Andradite. 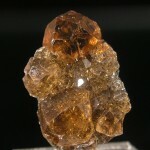 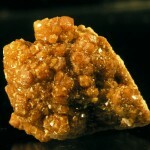 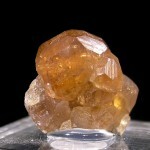 Amber color Grossular is known in the gem trade as Hessonite and green varieties are known as Tsavorite while the green varieties of Andradite are often called Demantoide. 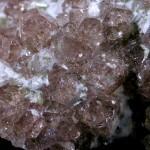 Garnet species are found in many colors including red, yellow, green, orange, purple, brown, blue, black, pink and colorless. 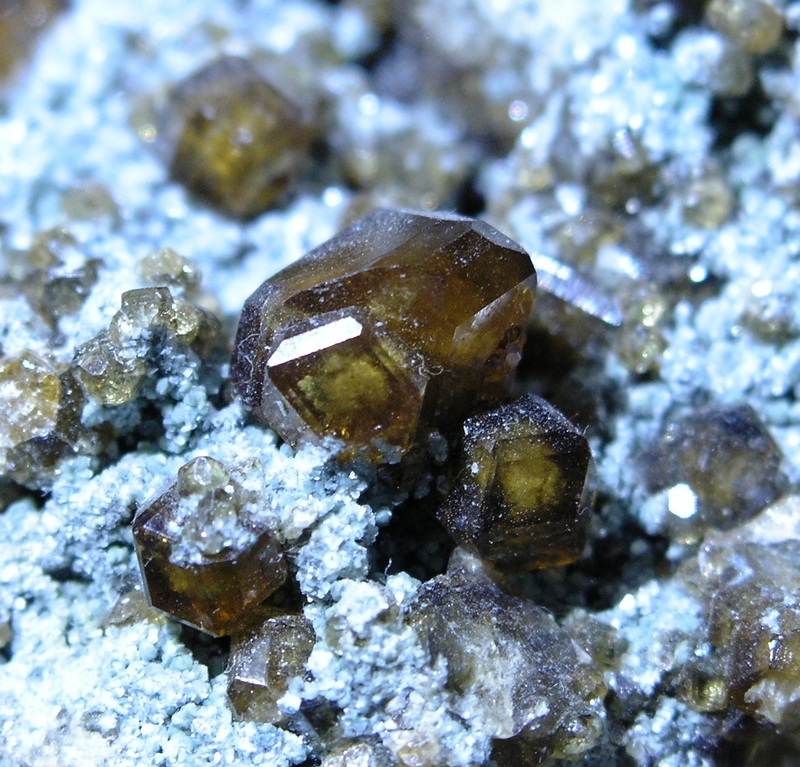 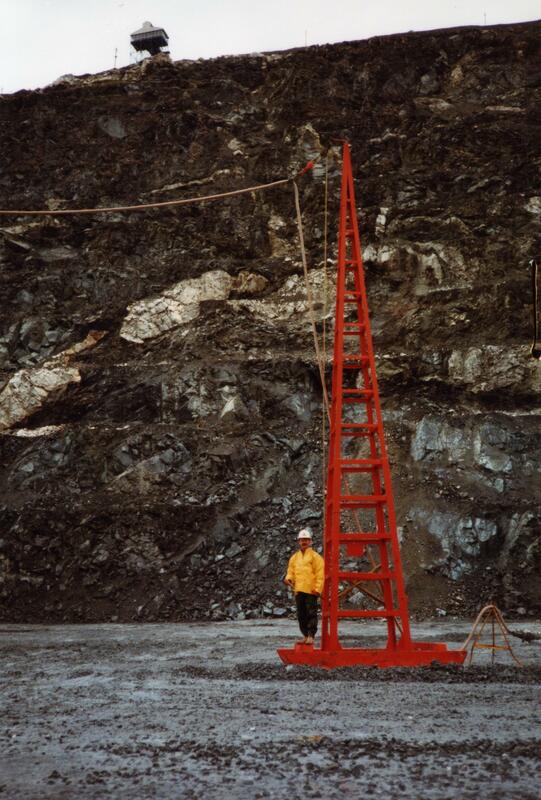 Here is the up to date Garnet group species list: Almandine, Andradite, Calderite, Goldmanite, Grossular, Henritermierite, Hibschite Katoite, Kerimasite, Kimzeyite, Knorringite, Majorite, Menzerite-(Y), Momoiite, Morimotoite, Pyrope, Schorlomite, Spessartine, Spessartine, Toturite, Uvarovite.